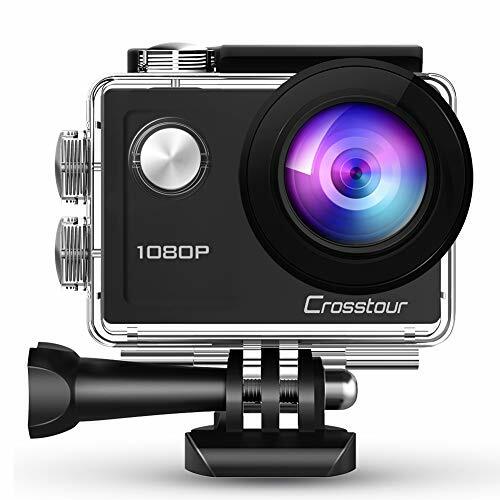 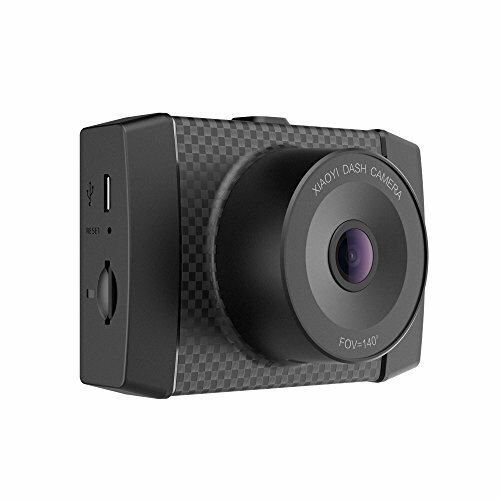 FULL HD (FHD) DUAL-CHANNEL RECORDING: Captures 1920x1080 (1080p) video @ 30fps with both lenses. 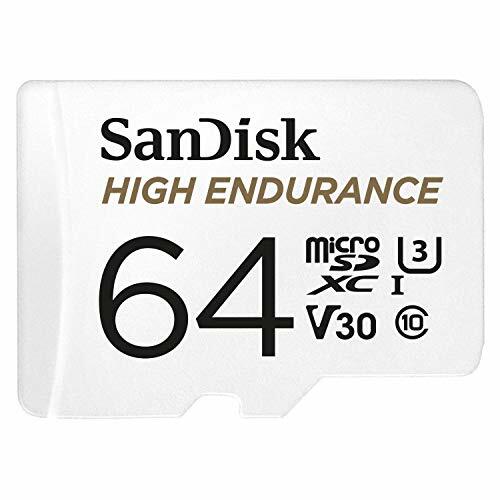 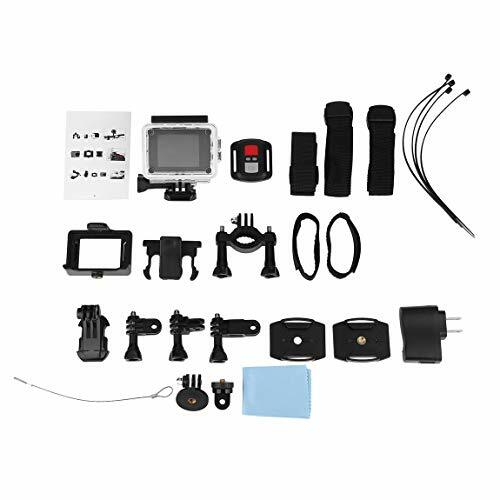 WIDE DYNAMIC RANGE allows the camera to perform optimally in low-light situations by adjusting the exposure to create balanced images and footage. 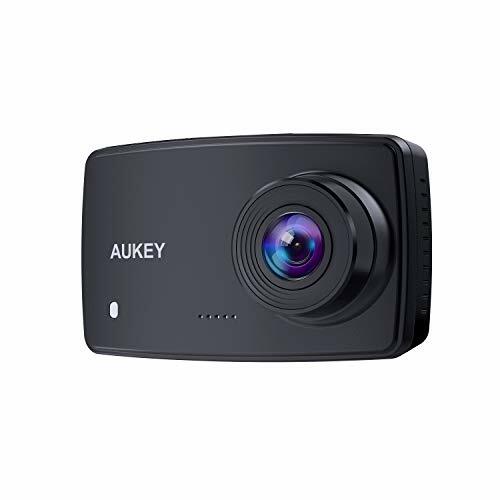 ULTRA HD (UHD) SINGLE-CHANNEL RECORDING: Capture video up to a resolution of 2880x2160, as well as a frame rate up to 120fps (see below for single-channel recording settings). 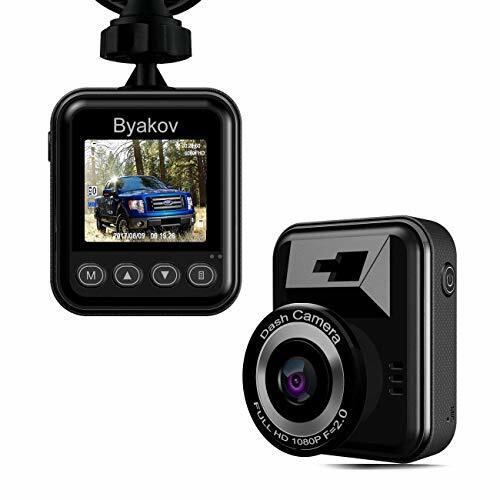 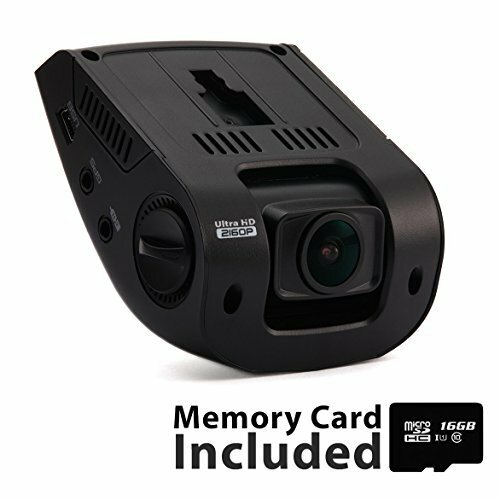 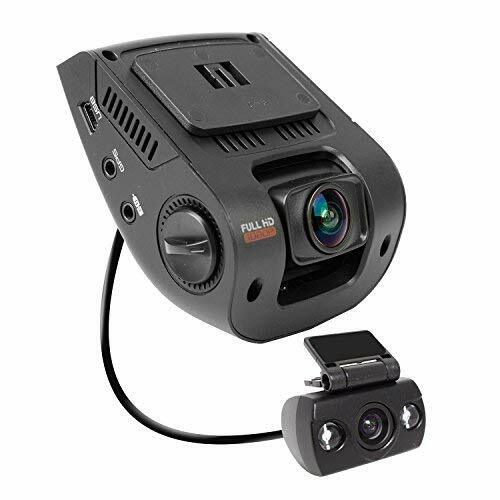 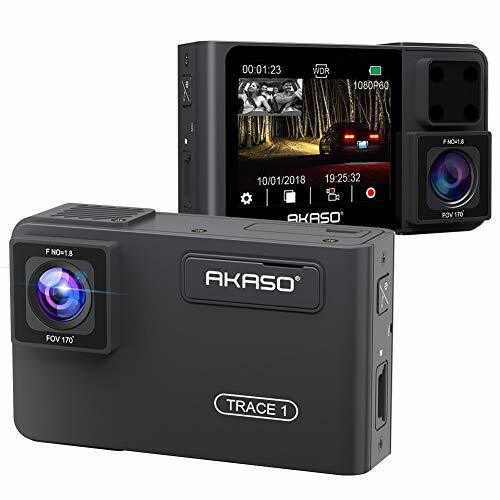 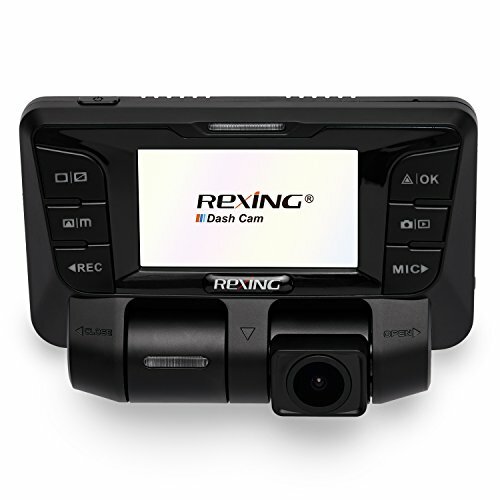 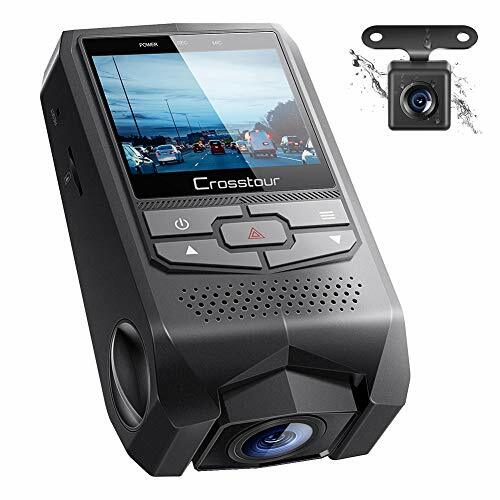 DISCREET DESIGN: With a sleek, discreet design, and the ability to mount anywhere on the windshield, the camera packs a lot of power while still keeping a low profile. 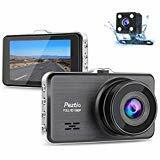 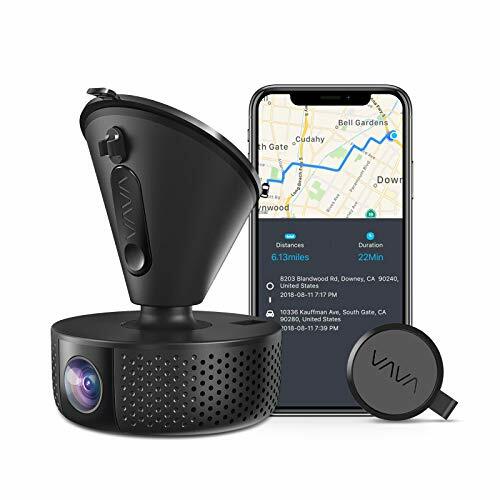 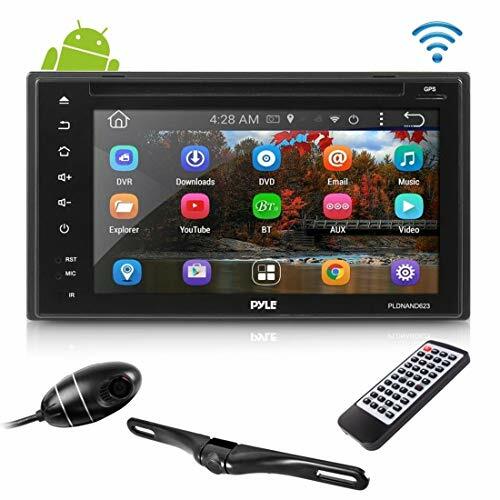 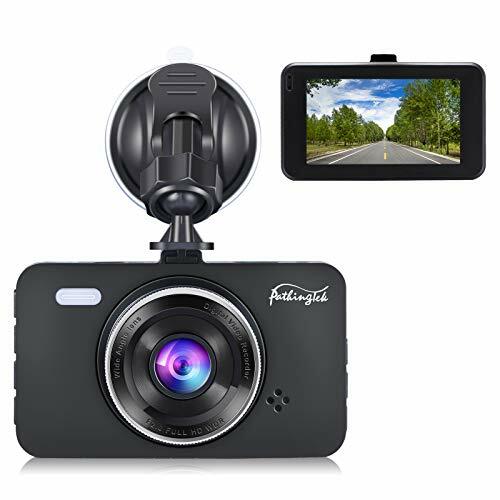 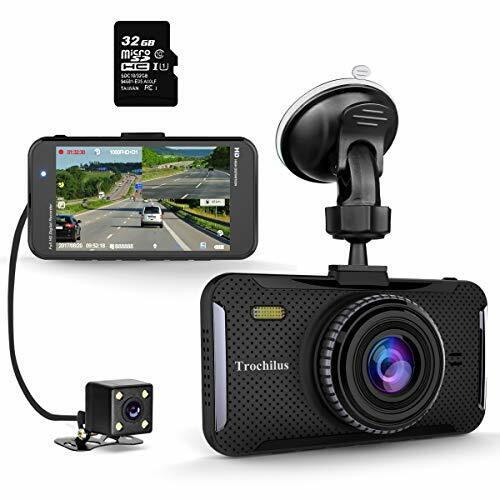 WI-FI CONNECT: View, save, and share dash cam recordings directly on your mobile device using the dash cam's Wi-Fi function. 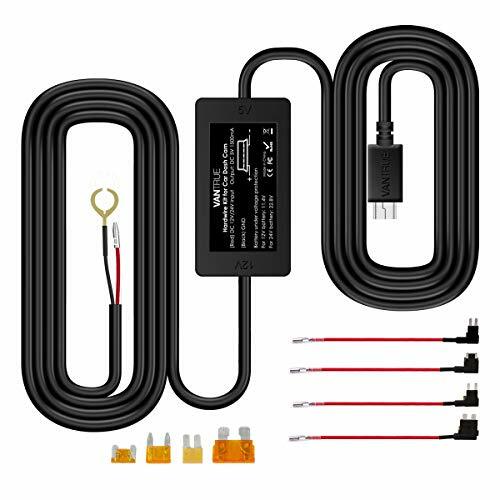 【Compatible 12 - 24V Vehicles】This hardwire kit connects the camera directly to the car, truck, bus, suvs, or big rig for continuous power, accepts voltage from any type of vehicles runs on 12 - 24V. 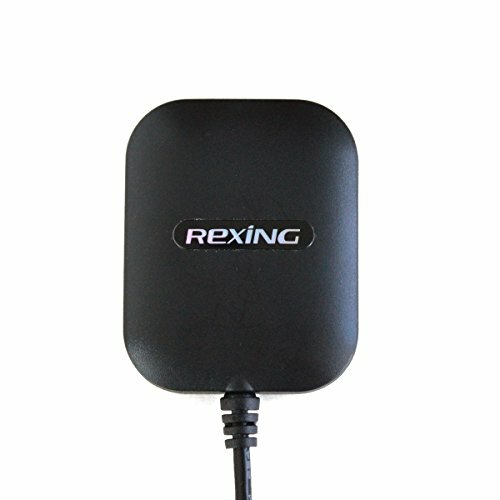 【24/7 Parking Surveillance】Directly to the battery for constant 24hrs/7days power to protect against theft when your car is in the parking lot. 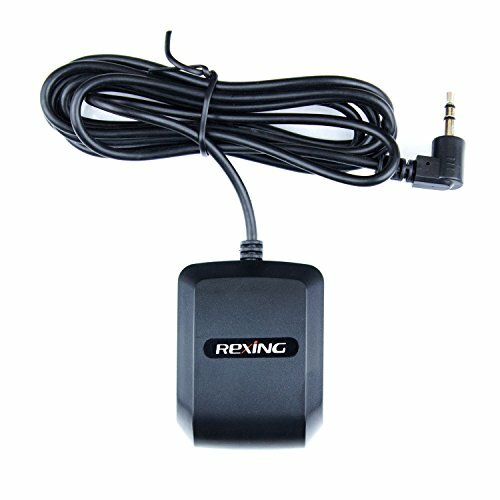 【Power Supply】Directly to the ignition wire for power only so it can turn on and off with the ignition and you don't have to worry about plugging in the charger, or turning the dashcam on, or any such stuff. 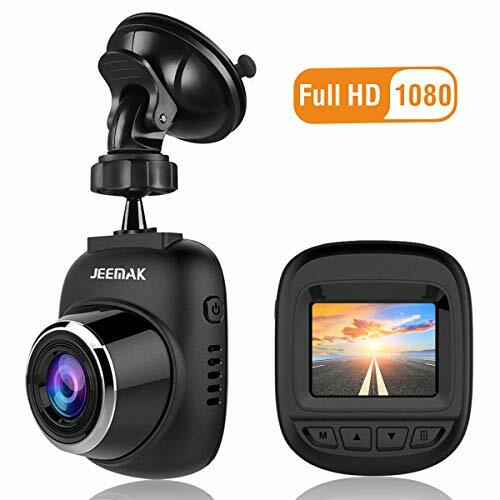 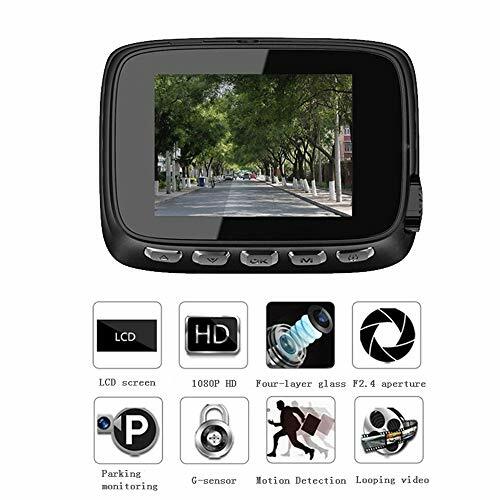 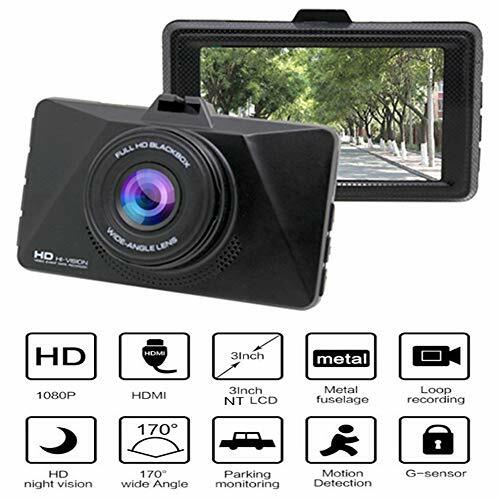 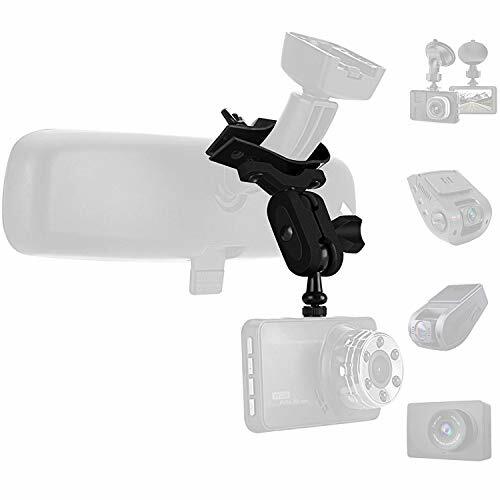 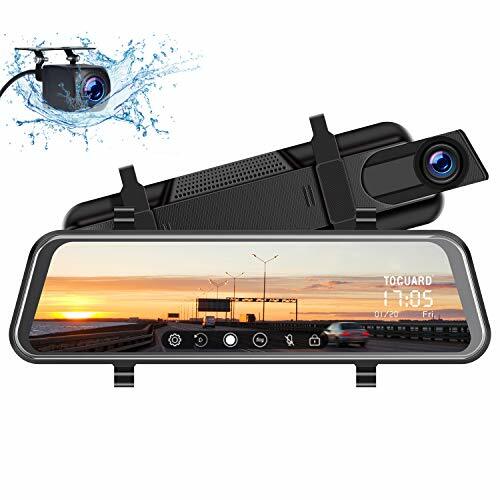 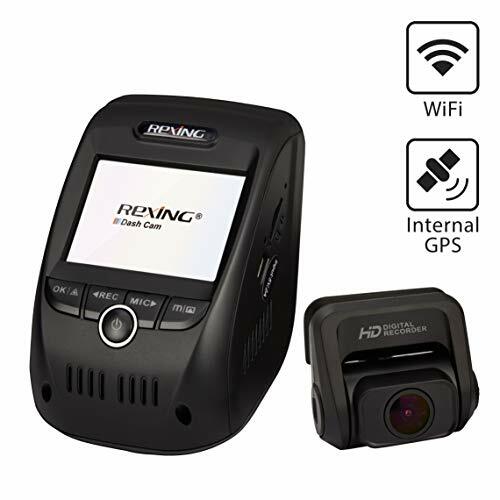 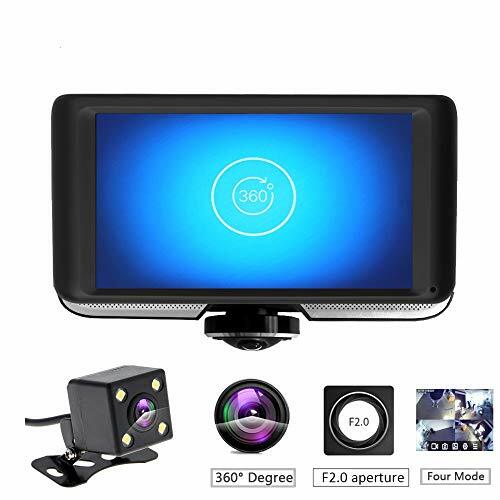 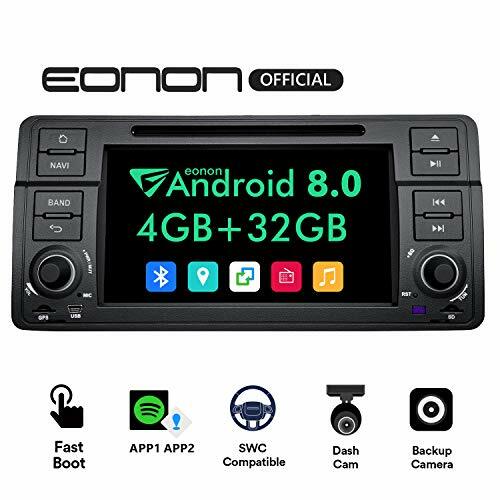 【Low voltage protection】It has a smart low voltage protection system that will automatically shut off the power to your dash cam when the battery voltage drops to 11.4V or 22.8V, thus preventing it draining the battery. 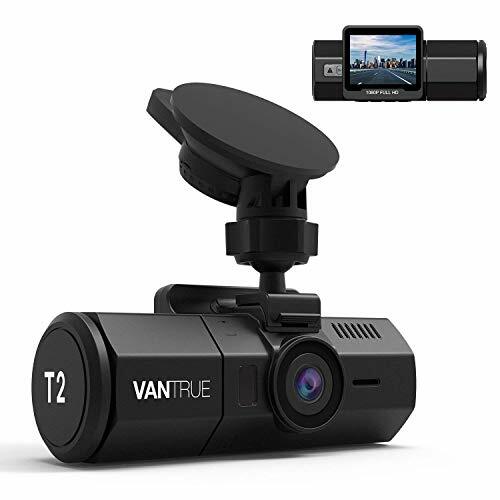 【Mulitiple uses】Mini USB plug compatible with all mini usb dash cams such as Vantrue N2 Pro/N2/X3/T2/N1 Pro/X1, GPS navigator and radar detector etc, it always frees up the cigarette lighter for other devices. 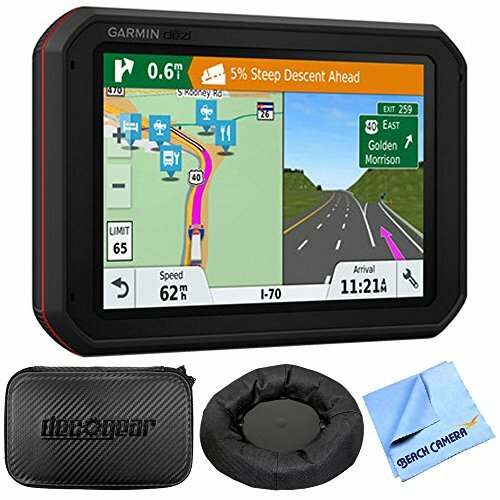 MULTI-STOP ENTIRE ROUTE PREVIEW:-Display of the entire route at a highway level. 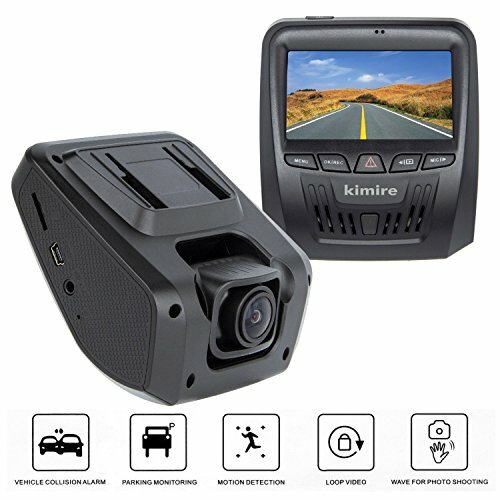 ENCHANCED WARNINGS:-Includes upcoming speed limit changes, sharp curves, steep hills and time-zone changes. 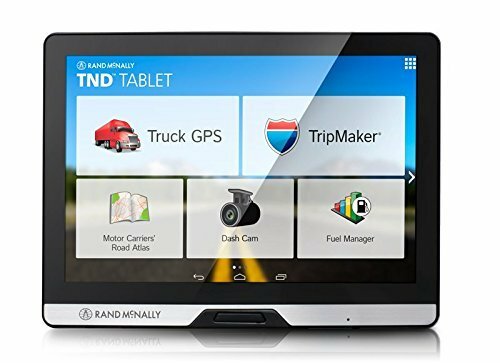 PRELOADED TRUCKING APPS:-Fuel Manager, Accounting, Load Board, Document Imaging. 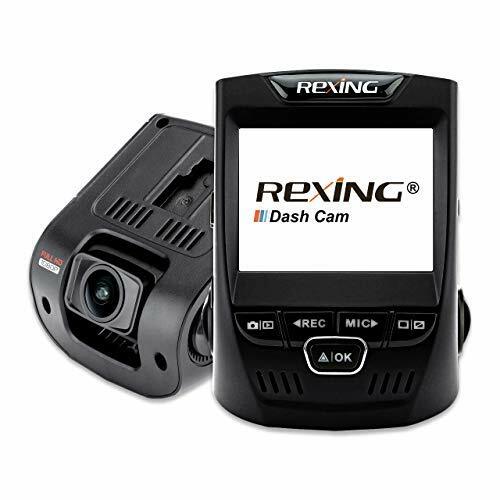 FUEL LOGS:-Calculate Current & Average Fuel Economy. 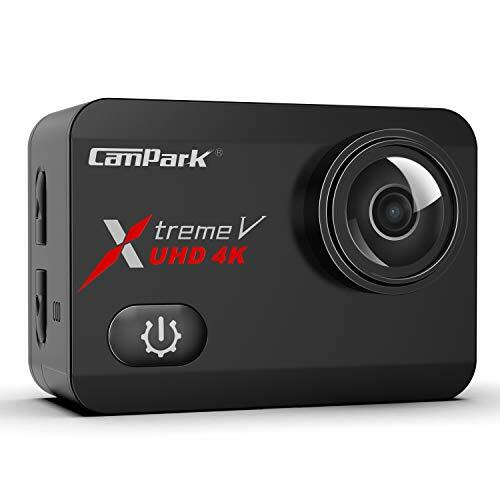 ULTRA SLIM HD VIDEO and PICTURE CAPABILITY. 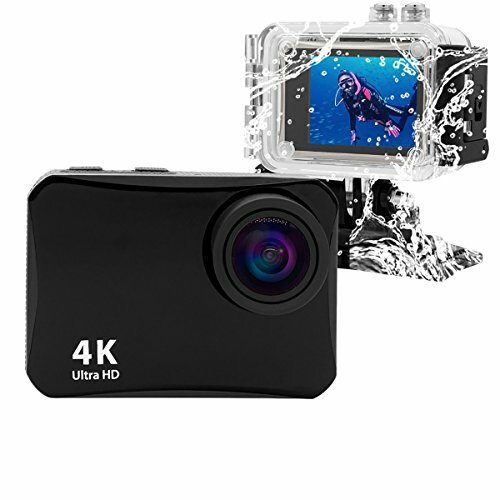 It shoots 4K(3840x2160) at 25 fps, 3.2K at 30 fps, 1080p at 60fps. 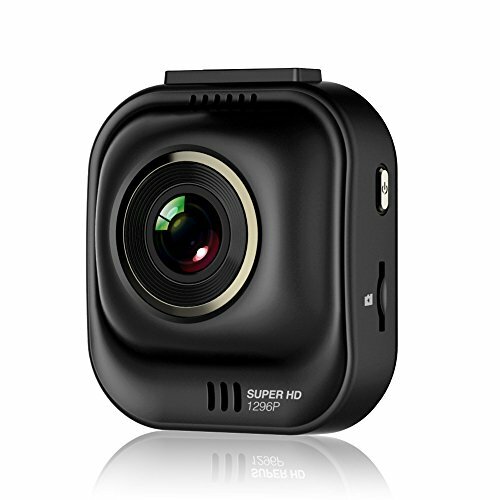 It may record about 80 minutes with the 800mAh rechargeable battery(recording time depends on the mode and resolution you selected). 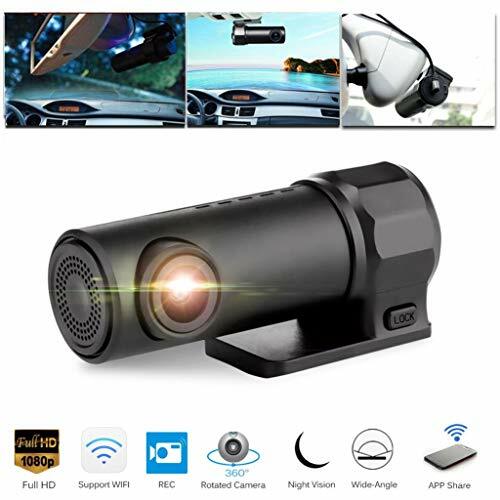 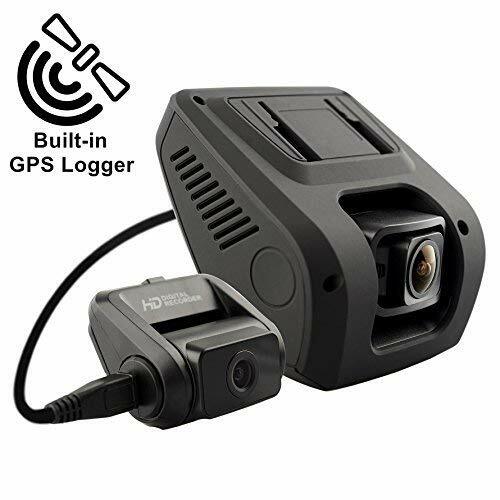 HOME SECURITY CAMERA: a hard-wired security camera system is expensive; Cop Cam is a rechargeable wireless security camera that measures less than 1-square inch! 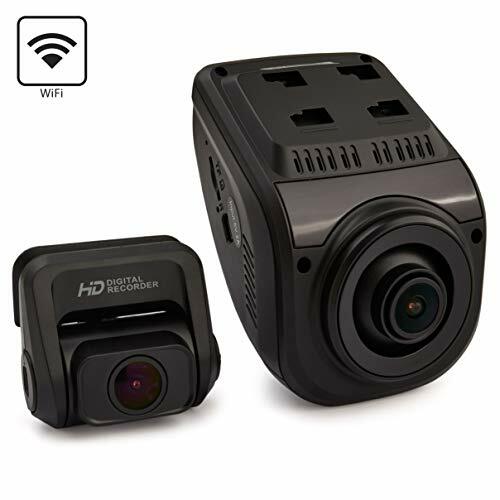 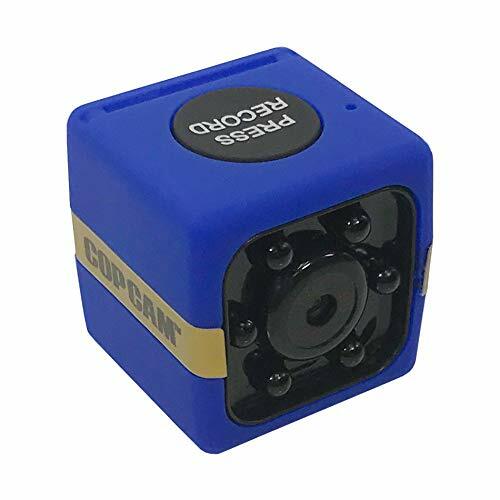 HIGH DEFINITION: mini camera records in full HD video and is equipped with a powerful microphone to record perfect audio; records 27/7 day or night. 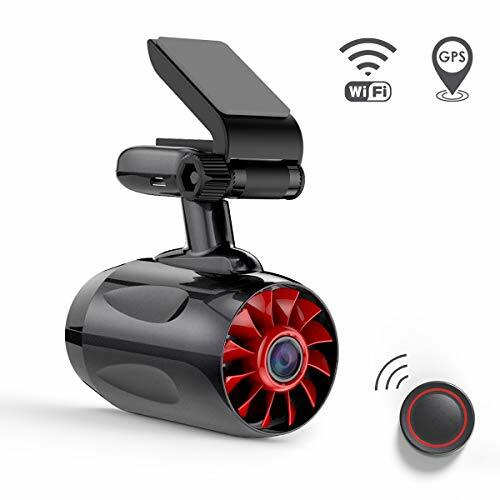 MOTION ACTIVATED CAMERA: other security cameras show you hours of useless footage, but Cop Cam is motion-activated so it only records when there's movement. 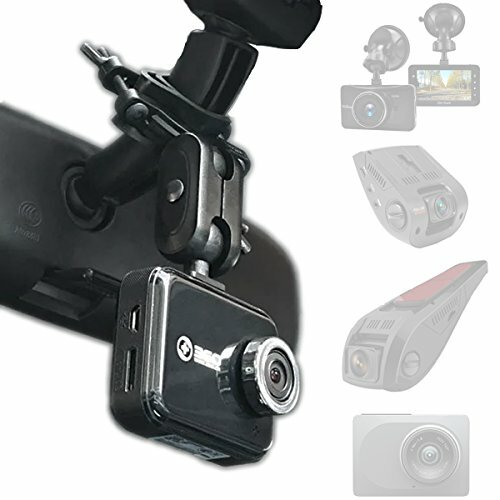 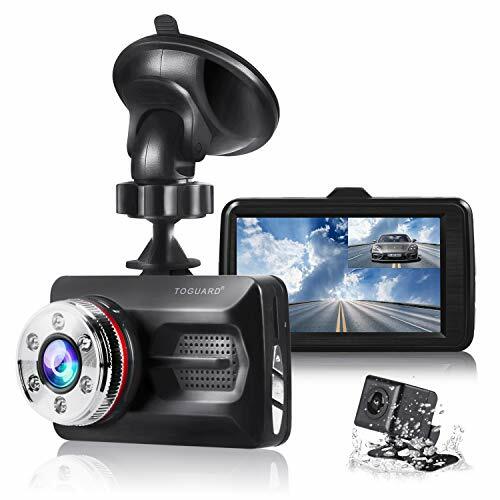 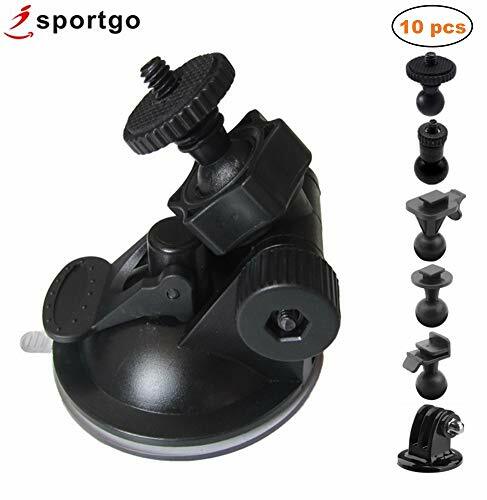 MORE THAN SECURITY: attach the included swivel clip to turn Cop Cam into an HD dash cam, or mini action camera. 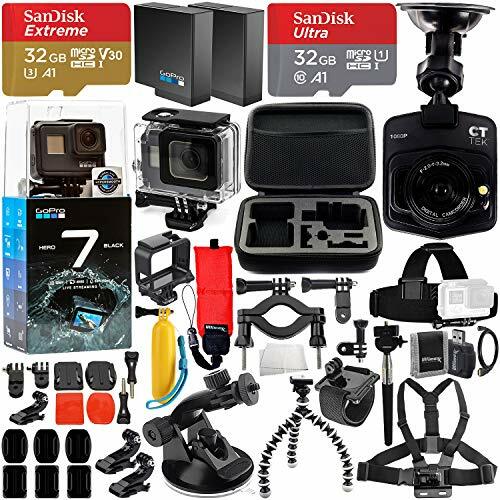 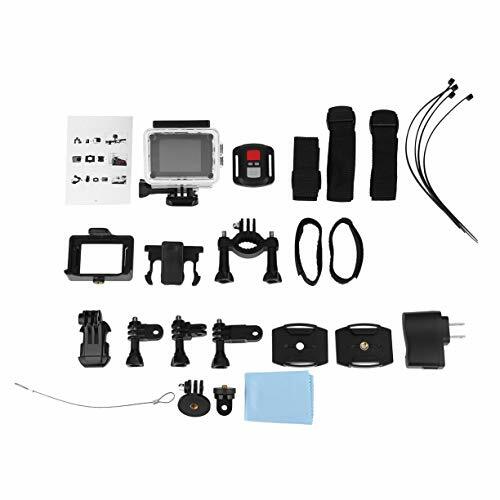 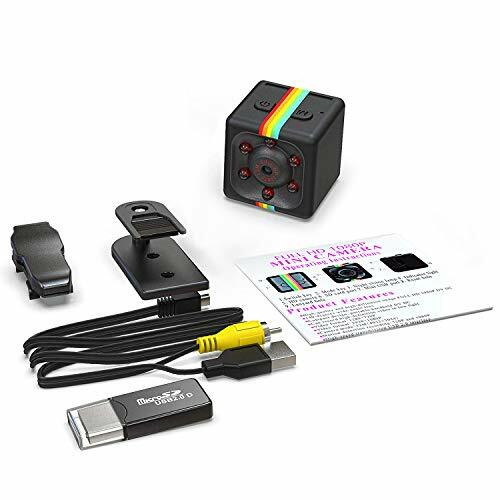 INCLUDED: one (1) Cop Cam by Atomic Beam, swivel clip, wall mount, USB charging cable, and 8GB SD card.